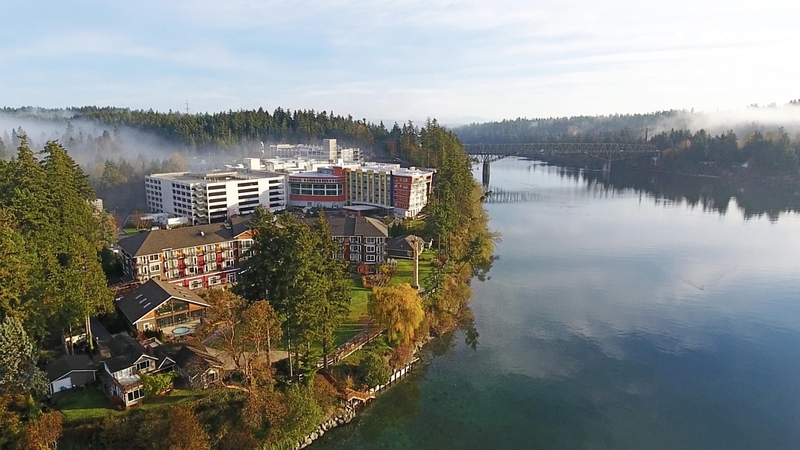 The Suquamish Tribe’s waterfront Clearwater Casino Resort is the flagship venture of Port Madison Enterprises. SUQUAMISH, WA- February 2, 2018 The Suquamish Tribe is pleased to announce the selection of Samuel Askew as the new Chief Executive Officer of Port Madison Enterprises (PME). “After an extensive search, we chose Samuel Askew for his experience and vision. We look forward to future growth and success with Samuel at the helm of our daily operations,” said Port Madison Enterprises Board President Greg George. Askew brings nearly two decades of experience building and managing hospitality ventures in the Pacific Northwest to PME. He replaces retiring CEO Russell Steele, who spearheaded business operations at the Suquamish Tribe’s enterprises for 17 years. “I want to congratulate Samuel Askew on his new role as head of PME, and thank the PME Board for their diligent efforts in making this important decision. Samuel is familiar with our Tribe, and we know he can help us grow our economic future in a diversified manner,” said Suquamish Tribal Chairman and Affiliated Tribes of Northwest Indian President Leonard Forsman. The move to Suquamish is a homecoming for Askew. From 2006 to 2011 the hospitality veteran managed PME’s waterfront hotel, Clearwater Casino Resort, where he was named Washington State General Manager of the Year by the Washington Lodging Association and Innkeeper of the Year by the Kitsap Peninsula Visitor and Convention Bureau in 2010. 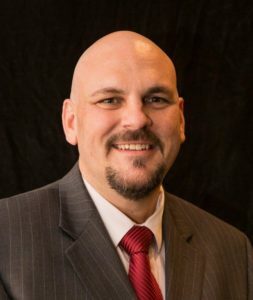 “I’m honored to have the opportunity to return to the area, and tribal community; leading teams of professionals throughout PME that I have a great respect and care for. It’s great to be home again!” said Askew. For the past 7 years, Askew has managed operations at Tulalip Resort and Casino. He has also served as co-chair for Northwest Tribal Tourism and held executive positions at the Squaxin Island Tribe’s Little Creek Casino Resort, Alderbrook Resort and Spa, and Riverhouse Resort. Before beginning his career Askew studied Hotel and Restaurant Management at Northern Arizona University’s Hospitality School.